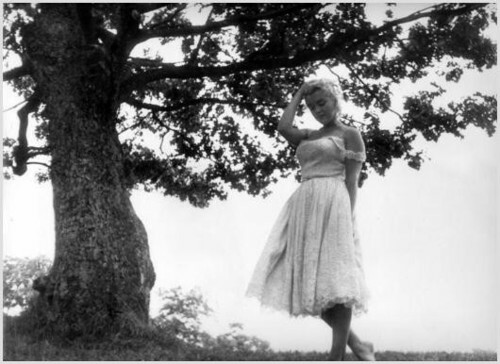 마릴린 먼로. . Wallpaper and background images in the 마릴린 먼로 club tagged: marilyn monroe hollywood movie 1954 film monroe photoshoot marilyn. This 마릴린 먼로 photo might contain 참나무 속의 수목, 라이브 오크, 폴로네즈, 폴로 네즈, 거리, 도시 현장, 도시의 설정, 도시 장면, 도시 설정, 도시 거리, and 도시 장면 설정.